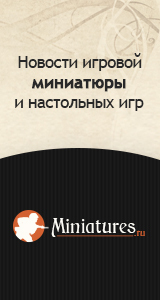 The box contains 40 multipart hard plastic miniatures including command. These can be assembled to represent the Beja (Fuzzy Wuzzies), Nile Arabs or Kordofan rebels that fought the British and Egyptian forces between 1881- 85 during the Mahdist Uprising. The box also includes sand coloured unit bases, background info and 6 flags.